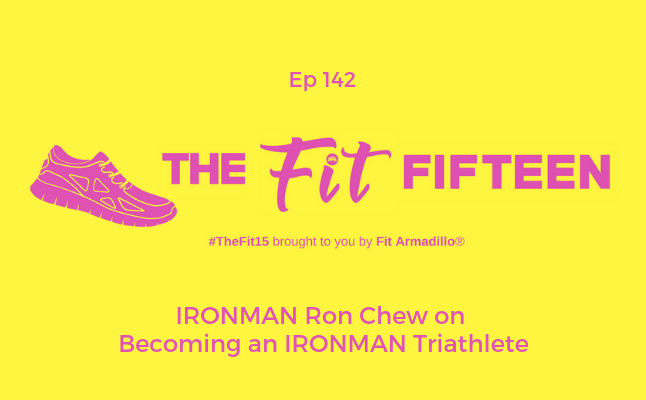 ​Ron Chew stops by to share his inspiring journey to becoming an IRONMAN triathlete and the life lessons he's learned along the way. 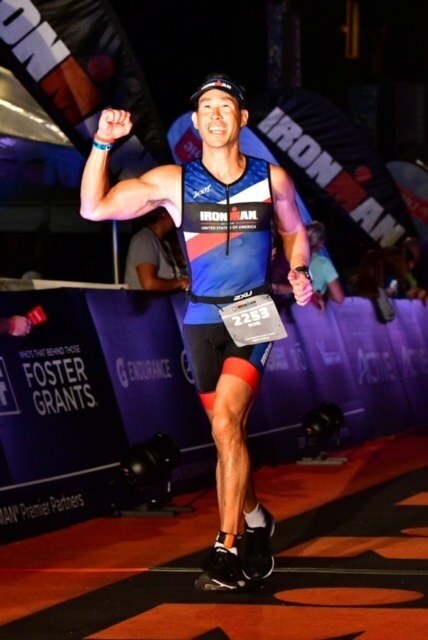 Whether you want to become an IRONMAN athlete or not, you're sure to gain some nuggets of wisdom from Ron's story. This is also a great episode to share with someone going through challenging times. Ron's been there and is proof that you can find your happiness and that things will get better. Today's episode is part one of our conversation and focuses on Ron's IRONMAN story. Come back for episode 143 for more IRONMAN tips from Ron.